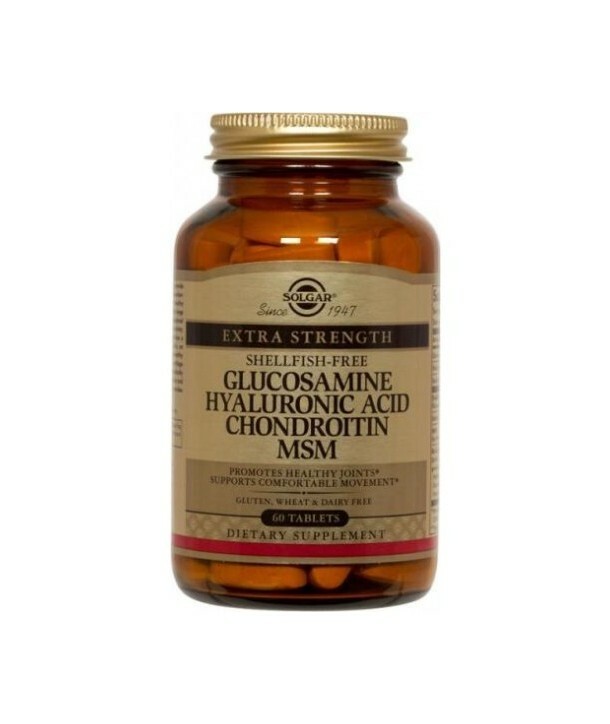 Maximum power combination of glucosamine hydrochloride, chondroitin and organic sulfur, which gives the body the right building material for the full and effective support and strengthen the structure of the joints, cartilage and tendons. 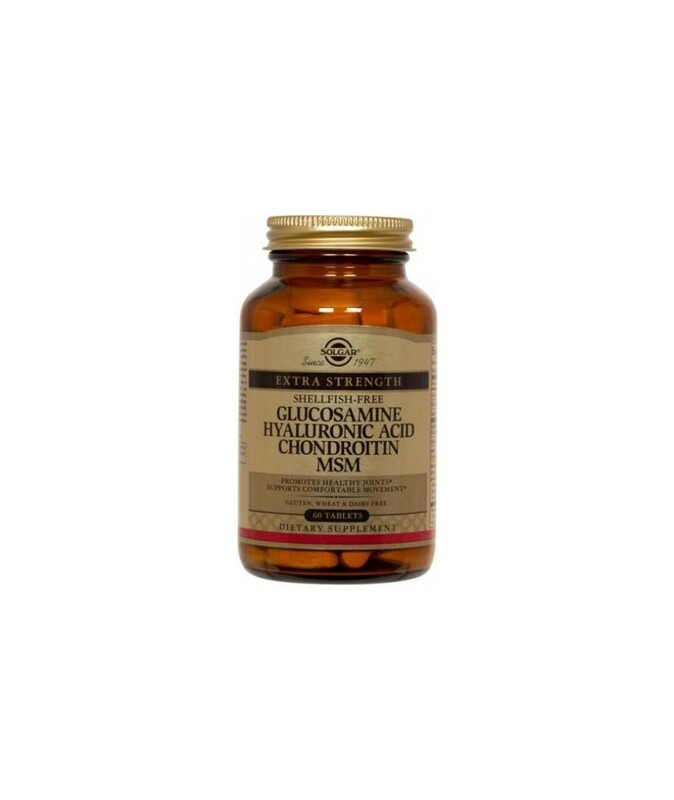 Maximum power combination of glucosamine hydrochloride, chondroitin and organic sulfur, which gives the body the right building material for the full and effective support and strengthen the structure of the joints, cartilage and tendons. Also it is useful in cases of osteoarthritis in general and in degenerative conditions of the joints in sports injuries and helps reconstruct the tissues in and around joints.